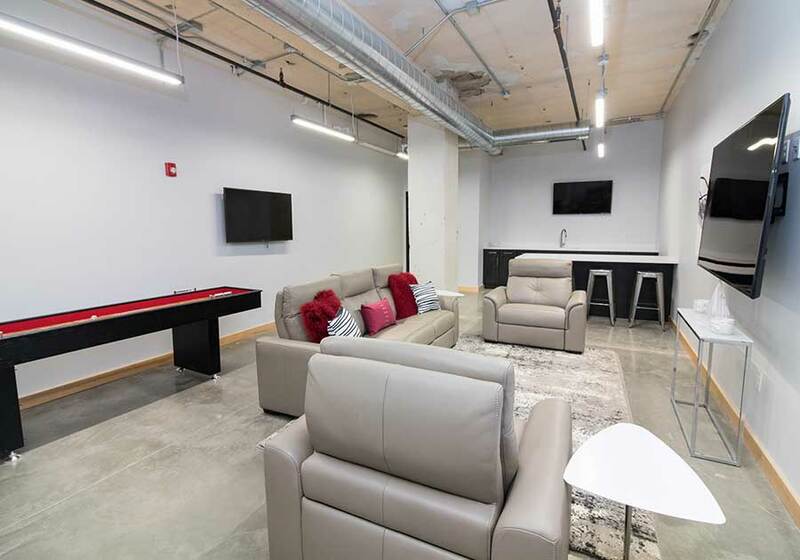 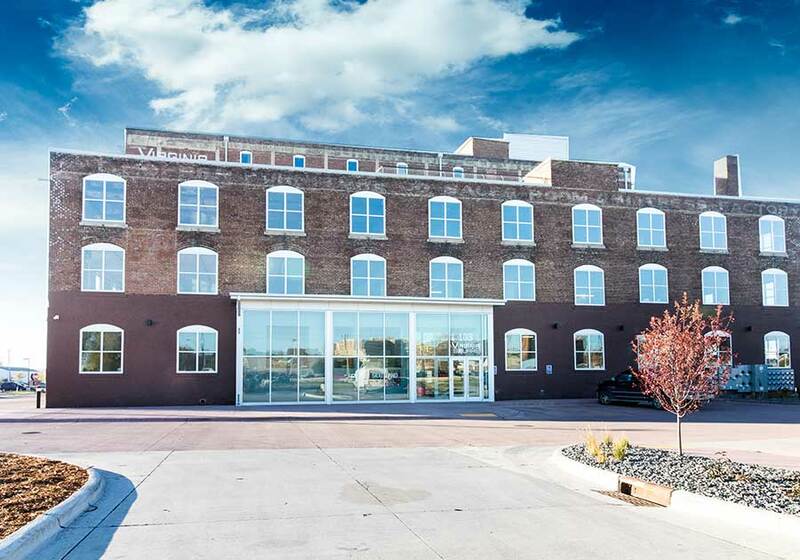 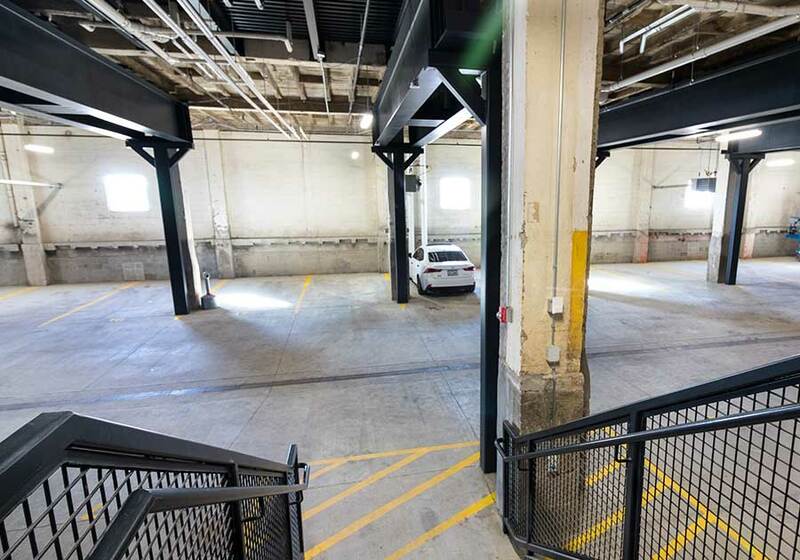 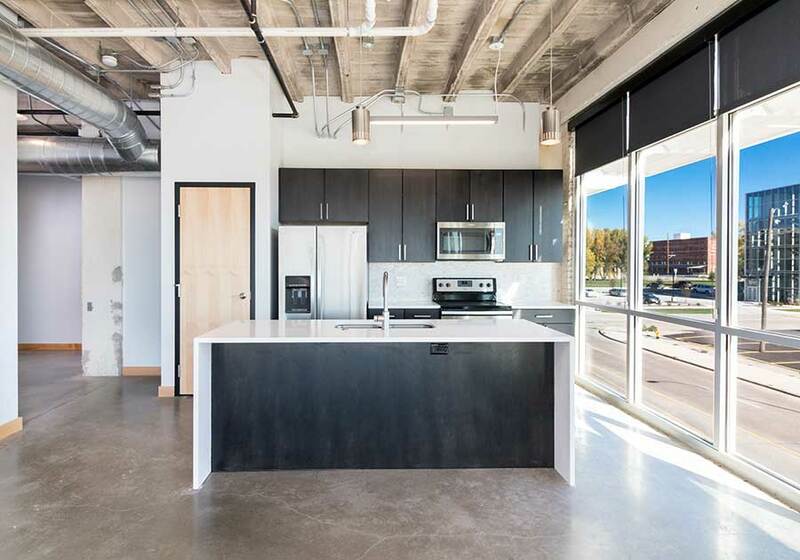 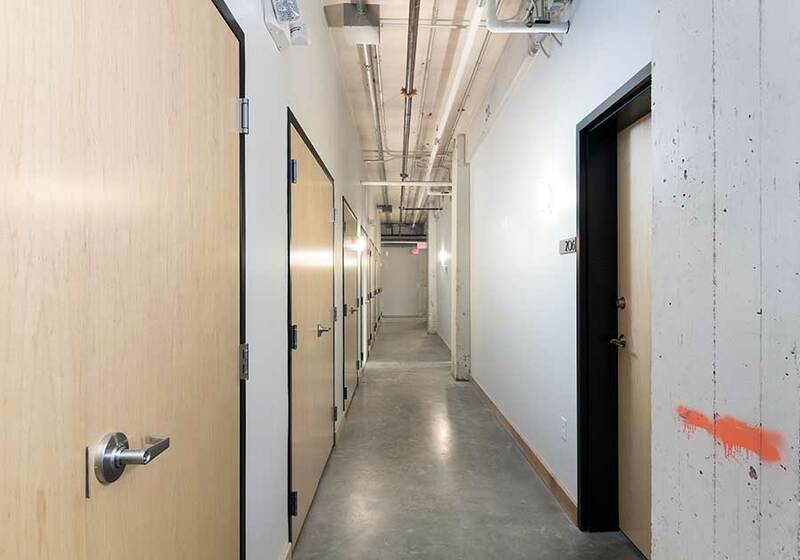 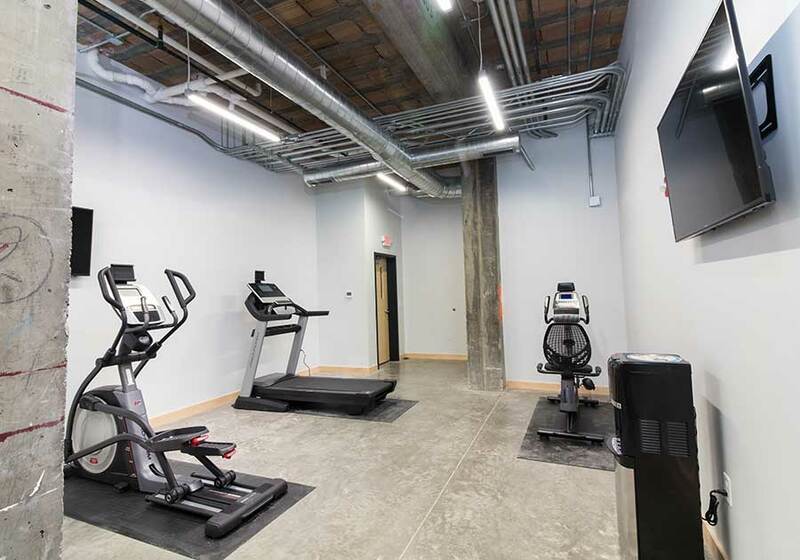 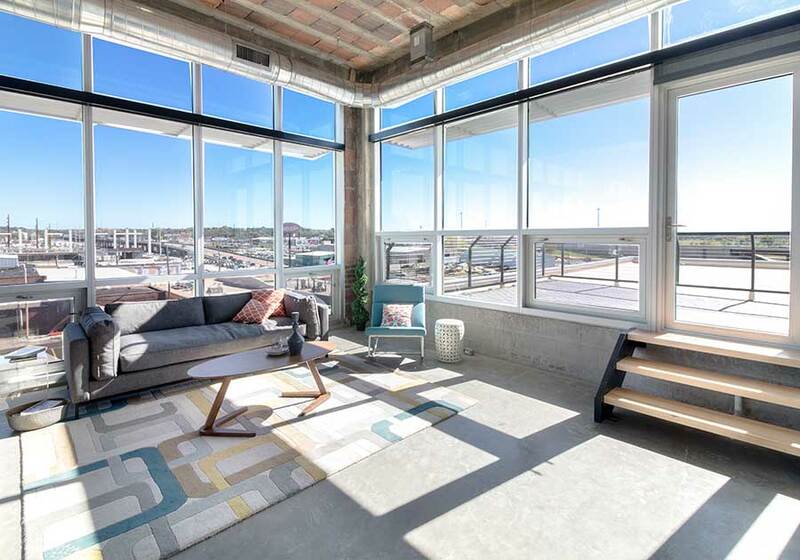 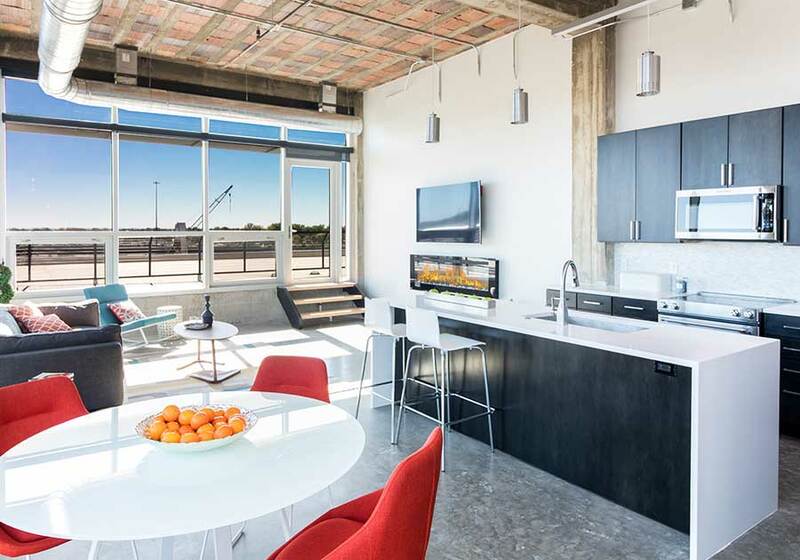 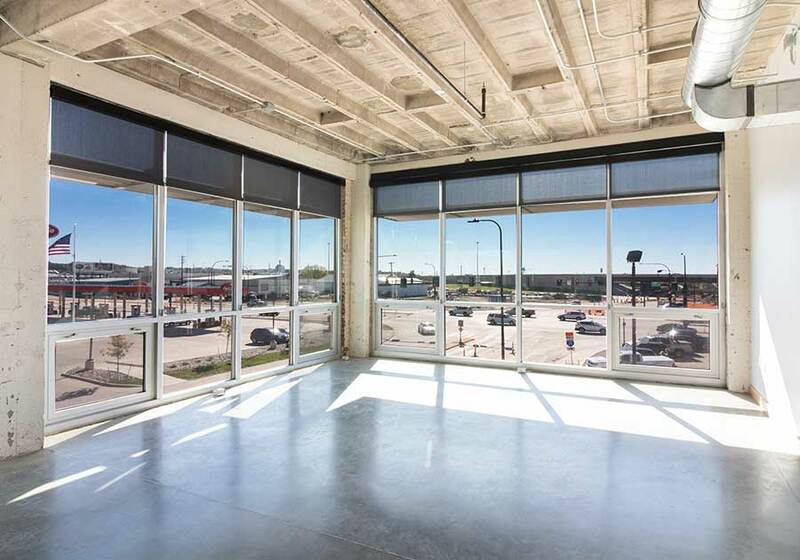 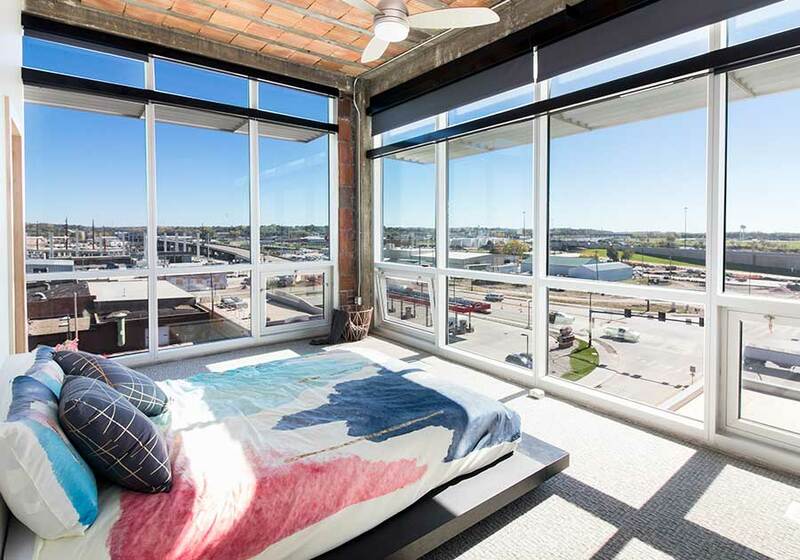 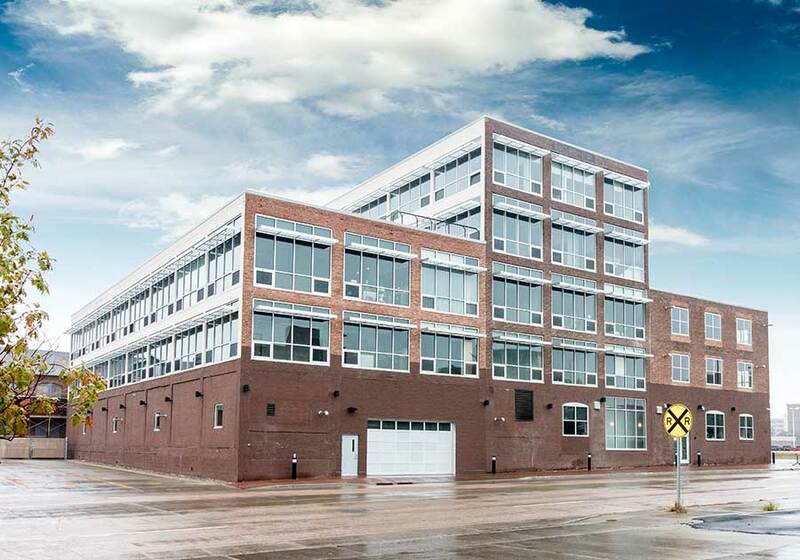 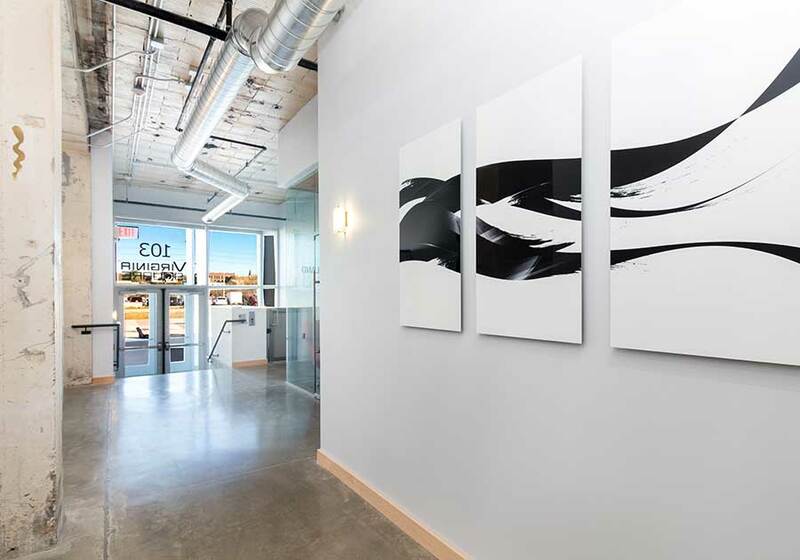 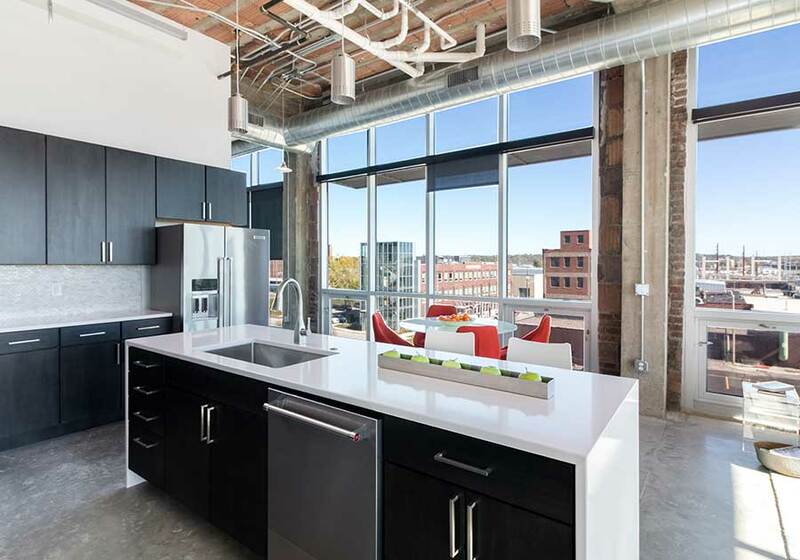 Strategically located in downtown Sioux City’s old Warehouse District, Virginia Square is a group of renovated historic buildings offering high end contemporary condominiums, apartments and mixed use space perfect for office or retail. 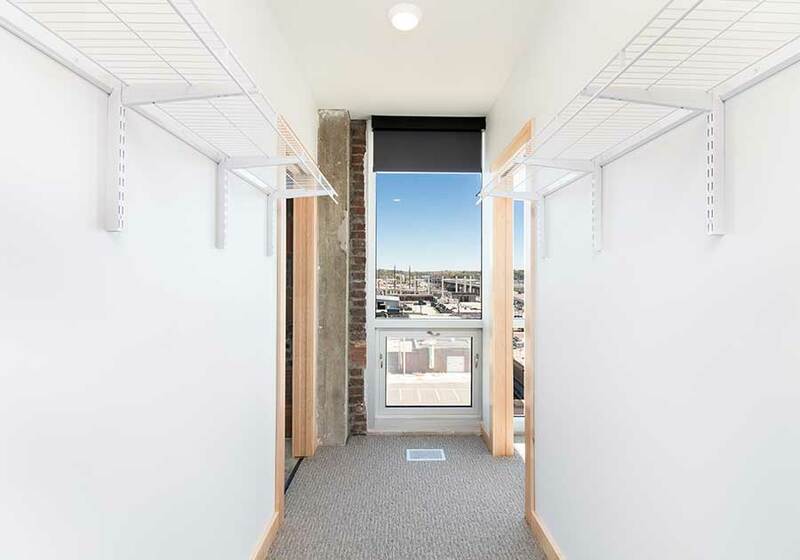 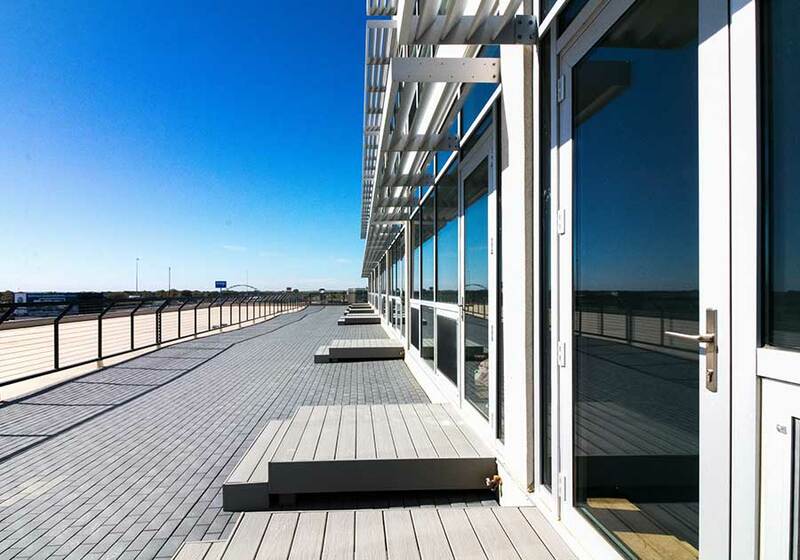 With easy access from I-29 and within walking distance to Historic 4th Street’s entertainment district, Virginia Square has plenty of parking and other amenities for tenants, homeowners and business owners. 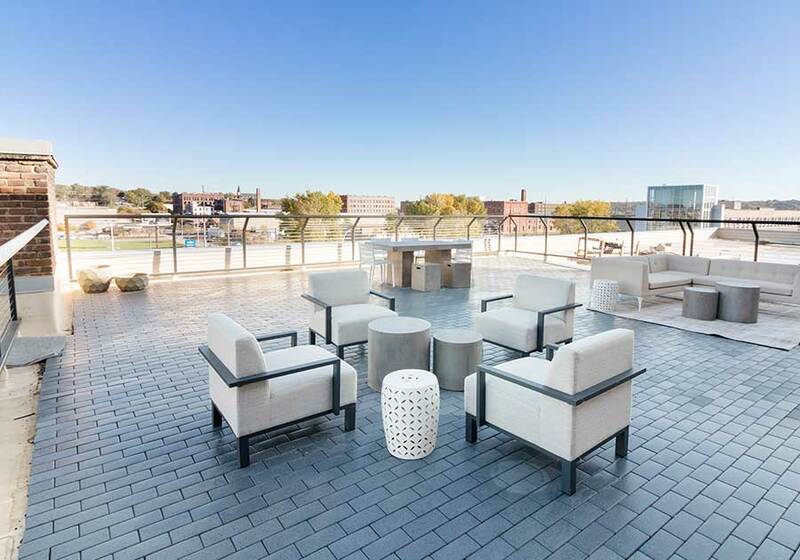 Modern renovation of a historic building in Virginia Square with wonderful views of downtown Sioux City. 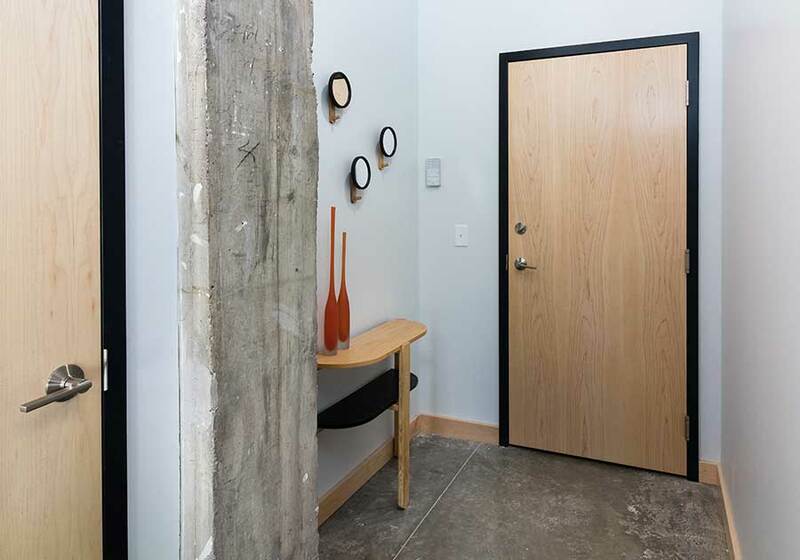 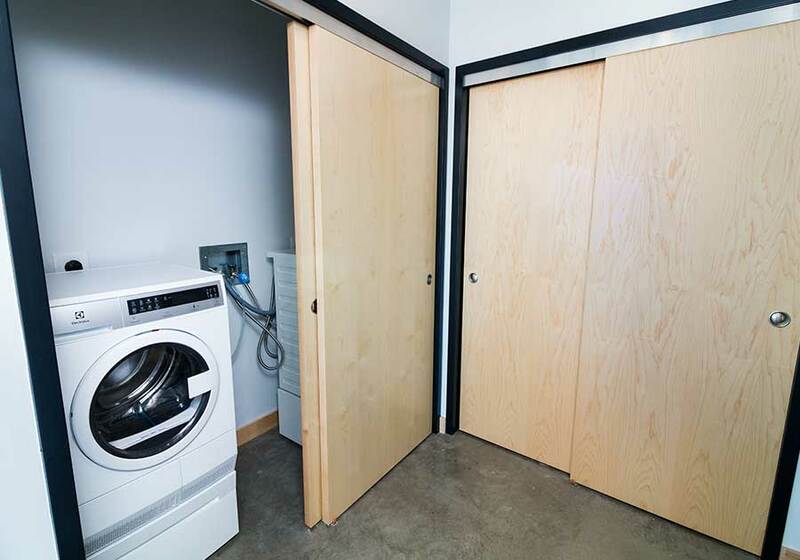 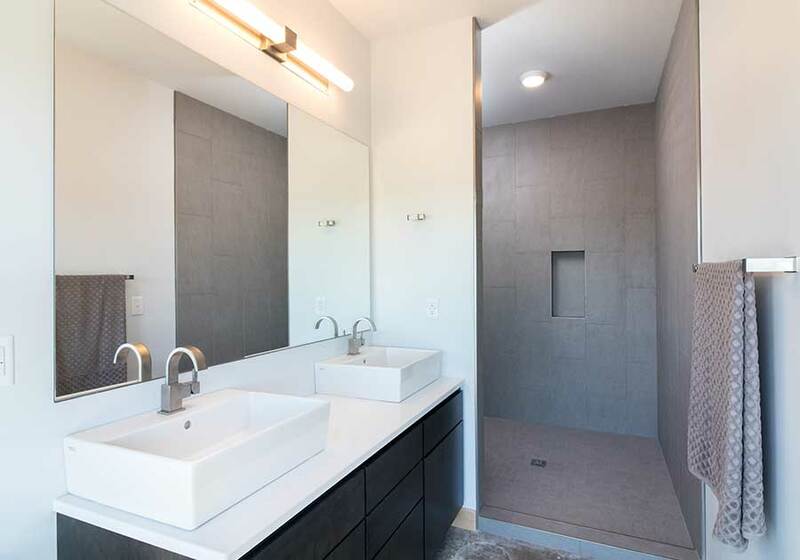 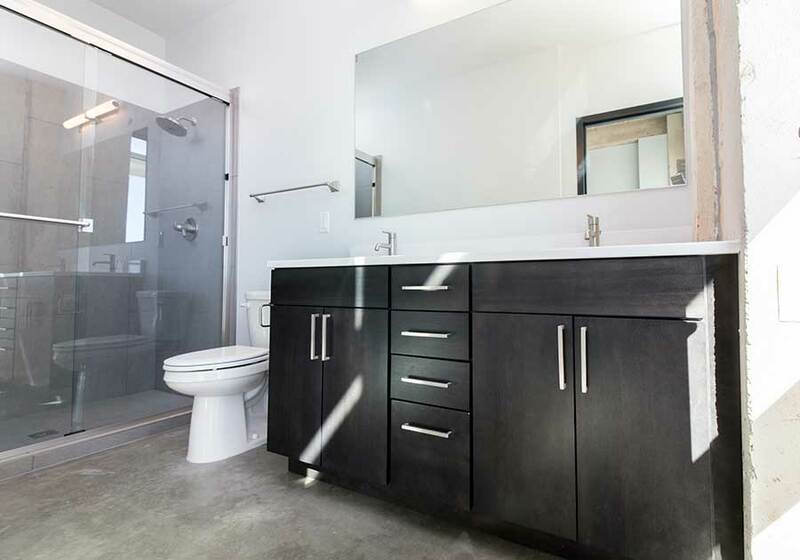 Building features one and two bedroom apartments for lease and two bedroom condominiums for sale.